they don't wear a clownish amount of makeup. Really. No dark smoky eyes with blue eye shadows and red lipstick. Most of them stick to basic mascara, lip balm and a little blush. they are intelligent. A lot of European women have got higher education. They adore to study, but it doen't mean that they always build a carrier. Of course, some of them do. And some of them just want to match their future man and behave like a lady every society. 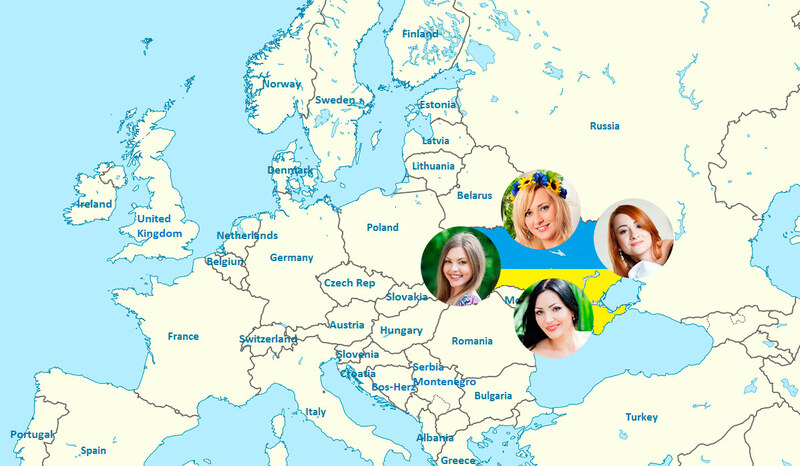 All these lovely ladies you can meet in our European matrimonial agency. Beieve us that it is quite easy. Everything you need is your desire to communicate with a lot of ladies in order to learn as much as possible about them and make a good choice. Women from Europe place information about them and their photos on different dating websites. UaDreams is one of these sites. In the UaDreams Gallery of Ladies you can find online profiles of European women who want to marry foreign men. These women can be single, divorced parent or widowed. Watch European women's videos and photos and decide whom of them you would like to meet. The first and the most important thing is that you feel safe with UaDreams agency. Information about each lady and her marital status are checked, that's why you will never find a married woman there. Your next step is communication. Write an e-mail to the woman you like the most. Your first e-mail to any lady on UaDreams.com is free for you, then you start paying for UaDreams communication services. Remember that a completely free europe matrimony is not always safe, but on UaDreams you pay for your safety and great quality of all services. 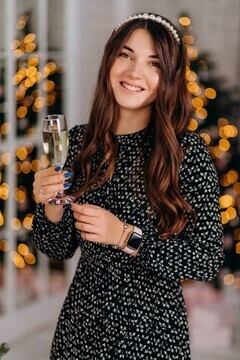 Eastern European girls and women for marriage will gladly talk to you in chat, so there is a good reason to try Live Video Chat service! You can see a beautiful woman via webcam and write your words in chat. She writes her answers to you. Live Video Chat has a great advantage before speaking by phone: you can see how your lady behaves during writing replies to you. You see her face, smiles and movements. It gives you an opportunity to decide if you want to meet this lady in person. It brings you to your next step — meeting in lady's native country. You may have a lot of questions connected with a trip to Europe. How to make all arrangements? Is it safe? It is safe and easy if you use help of UaDreams matrimonial agency. Our employees order air tickets, book a hotel room for you and shedule all your dates with ladies! The agency's rules say that your first meeting with your lady takes place in her native city ot town in the agency's office. You may wonder, why a lady cannot go to your country to meet you there. Actually it is a question of safety. The European matrimony service UaDreams is responsible for safety of its members, therefore it has got quite strict rules.